Welcome to JOBISLAND Malaysia Job Site! This Malaysia Online Job Board enables you to search job opportunities, submit resume, post jobs for free, search for resume, apply for jobs and use other free job search tools to improve search for employment and help you in finding a job. JobIsland.com Malaysia is a job board or job search engine accepting free job postings from employers and employment agencies with optional paid Premium Job Posting and Featured Job Advertising. 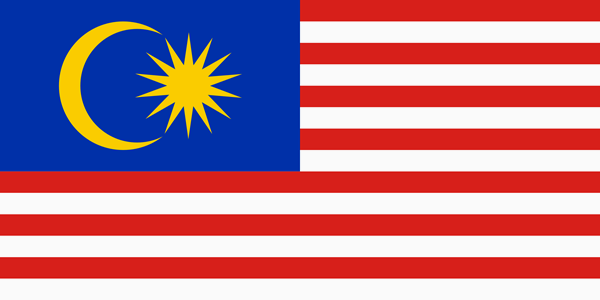 Malaysia local employment listings are updated daily. These are the latest jobs hiring in Malaysia from job agencies, recruiters, employers and other job websites. We DO NOT charge job seekers for any service in this job site. Be aware that there are known online job scams that charges you up front, again we provide this online job search for free. We compiled a list of links on How to Avoid Online Job Scam, please read so you will recognize them if you come across any. Job Seekers can submit resume for free. Submitting your resume online will make your online job application quicker and easier. You must be a registered job seeker to send your online employment application to a job vacancy. Jobs hiring in Malaysia includes local jobs and jobs overseas. Job vacancies and opportunities posted here may help you find an opportunity to work abroad. You can also use the Job Alert System to receive career opportunities via email. 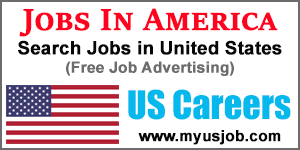 Job Recruiters, Staffing Agencies and Employers can post jobs for free. Employer membership and paid classified job advertising is also an option with featured listing. For details on Premium, Featured and Membership go to the Employer Membership page. 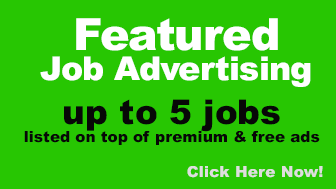 Start your free online advertising today, Post a Job for Free now! Free job advertising is visible for 10 days. If you wish your job vacancy listed longer, select the Premium job listing when posting a job. Membership is also available if you are posting multiple career opportunities and Featured job advertising if you want your ads listed on top of job listings. Resume search is available everyone but the contact information is accessible only for verified and paid members and users only. The employment ads below are about to end but the position may still be available. Submit your job application with your resume by clicking Apply on the job details or you may submit using the Apply from Linkedin button. If you are looking for overseas job opportunities check JOBISLAND.com International Job Site. Job listings are the same so choose the country location where you wish to search for a job.